Señor Sisig is always ready to roll. With our fleet of 5 trucks, we can bring the flavor and fun to any event of any size. Leave us a note so we can help make your event legendary. 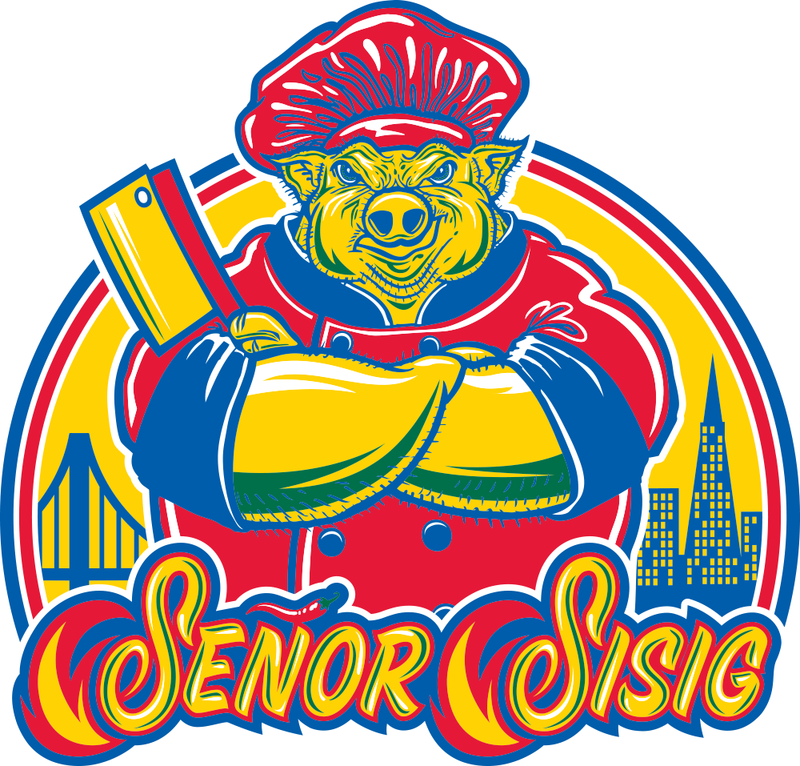 Thank you for your interest in booking Señor Sisig for your event. A customer service representative will contact you shortly.